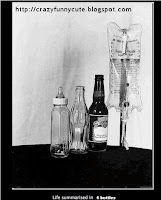 Whole life summarized in just 4 bottles? 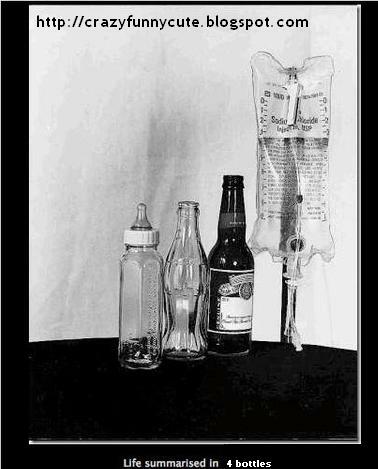 Not sure if this is funny or sad because considering some persons, you could really summarize their lives through just four bottles. Luckily, I do not know many of them. How about you?